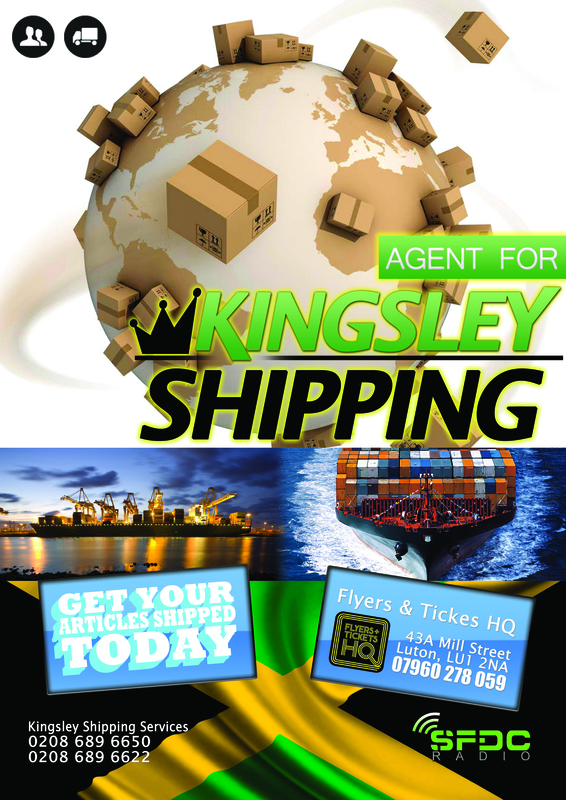 Kingsley Shipping Services is one of the UK’s most efficient shipping company; initiated in 2004 – and for the past ten years have been trading self-sufficiently with unparalleled standing for perceptiveness and competence. Goods shipped from London to Montego Bay Wharf takes approx. 28 days from date of sailing. To find out more about our shipping services to Montego Bay; please contact our London offices for further updates. 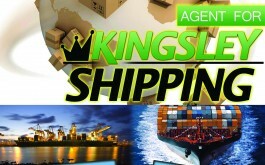 Kingsley Shipping Services are specialist within the field of home delivery. We can guarantee safe delivery of your goods from Kingston Wharf to designated addresses on the island. Again, we have outclassed ourselves within this particular field. Kingston Office – (00 1876) 758 4596.